Logging in is Only Required to book or waitlist any trip. Anyone can look at our site. 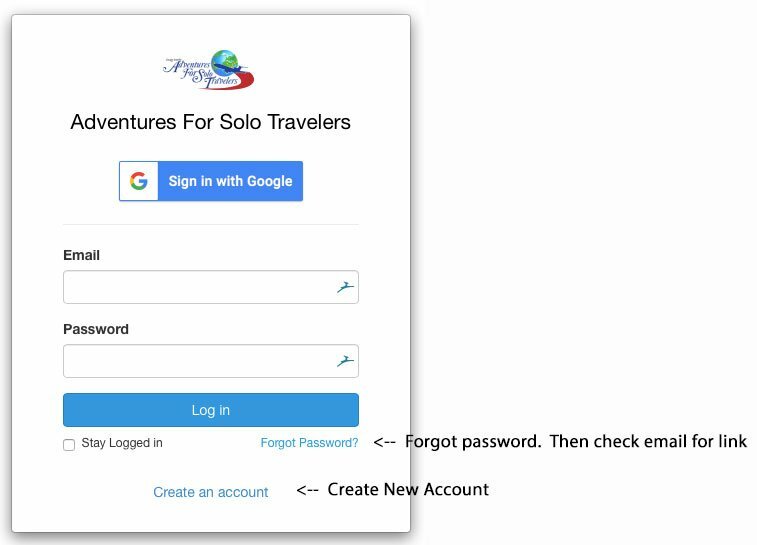 After clicking the button, a login form will appear like the example below. Username is your email. 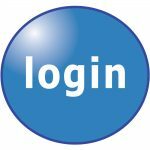 Common login problems – “Account or email not recognized.” This happens if you have not logged in since 2016. This is a new database and you will need to create a new account. Emails are on a different database. This is done from the Login button above.